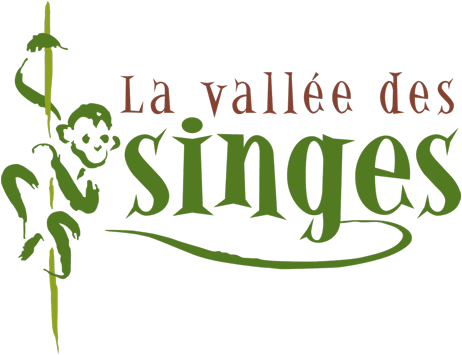 The future of the Vallée des Singes near Romagne/Vienne is under threat following a decision by the Prefect of the Vienne to defy the results of a Public Enquiry and approve the development of a wind farm. Founded in 1998, the Vallée des Singes is a very innovative zoo in its design. To implement its mission "Educate to Protect" The Vallée des Singes has developed a concept born in the Netherlands whose originality lies in the absence of barriers, an ideal system to balance the welfare of monkeys and visitors’ enjoyment. 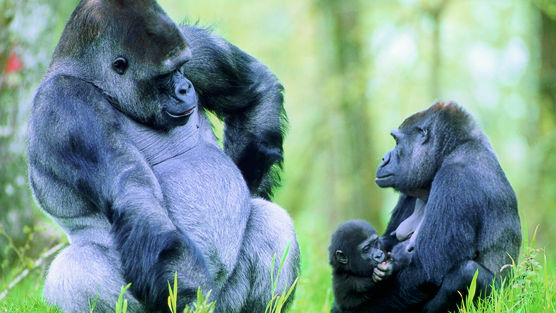 The Park and its primates are now threatened by a wind farm project. To date, the park has hosted over 2.5 million visitors and has over 400 primates of 30 different species. 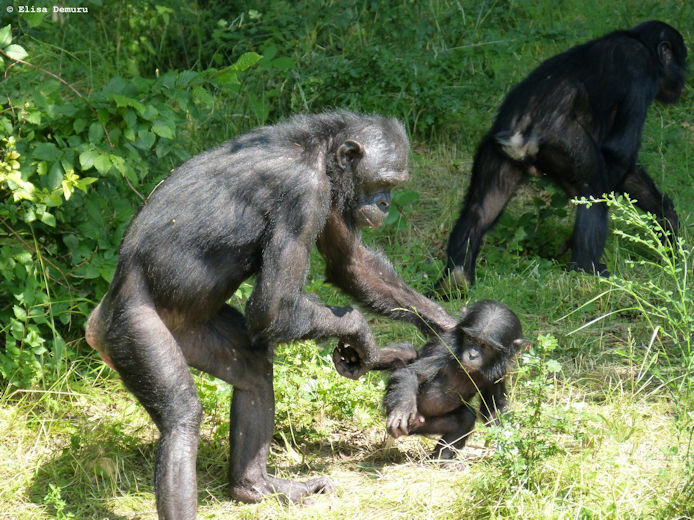 Bonobos (a group of 17 individuals) are the latest residents to be introduced to the Vallée des Singes, exclusive to France and the largest troupe in the world. The Vallée des Singes is home to many endangered species in their natural environment. The excellent results in terms of breeding, make the Vallée des Singes world renowned in the scientific community. There is no doubt that the success in these fields are not only the result of painstaking and passionate work but also encompass the local environment untouched by any visual and noise pollution. But now, the Park is being doomed by a wind power project to be set up less than 2 km away (8 turbines 160 meters high) in the villages of Romagne and Blanzay . A ZDE was signed by the prefect 05/10/11 (Decree n ° 2011-DRCL/BE-274 ) completely blocking the view of monkey park, that has over 200,000 visitors per year , despite Directeur Général Emmanuel Le Grelle’s ongoing protests to the Administration. At that time, Mr Le Grelle simply asked for an exclusion zone to be extended to 3 km around park to protect the monkeys and visitors from noise and visual impact. In May 2013 following the public inquiry , the Public Enquiry Commissioner issued an ‘unfavorable’ opinion on the project meaning that the project should not proceed (see reports on the following link: www.vienne.gouv.fr/Politiques-publiques/Environnement-risques-naturels-et-technologiques/Enquete-publique/Installations-classees/Parc-eolien-Les-Teignousses-Blanzay-et-Romagne). In June 2013, the Vallée des Singes and Chateau d’ Épanvilliers referred the case to the Prosecutor for criminal acts of illegal conflict of interest that would be committed by two Deputies and a Councillor of Blanzay should the wind farm project go-ahead. On 5 December, the Departmental Committee on Nature, Landscapes and Sites (CDNPS) gave the project approval. On January 8, 2014 , Madam Prefect signed the decree allowing the wind farm to operate, completely ignoring the findings of the Public Enquiry Commissioner and with the collusion of most the other elected officials. The park has already overcome challenges posed by its rural location in the South of the Vienne, (low population density, away from all major highways), to attract over 200,000 visitors a year, all of whom bring income into the local economy. The location of this wind farm would rob the park of the few advantages it has (quietness, tranquility, landscape ...) which condemn our site shortly and potentially condemn it to closure. More than 50 jobs, many of local people, are directly threatened while this wind project will create only one part-time job. All possible alternatives are being sought to prevent the animals from suffering from potential damage from the turbines. Dozens of wind turbines are about to see the light on our South Vienne (Usson-Bouresse, Brion-La Ferrière Airoux, St Secondin-La Ferrière Airoux, St Martin L'ars, St Maurice la Clouère, Brux, Champagné St Hilaire, Château-garnier, La Ferrière Airoux (3rd project in the commune), Civray surrounding areas : St Gaudent, Voulême, St Macoux, Lizant, Genouillé, Romagne, Adriers. Why was the Vallée des Singes not spared?